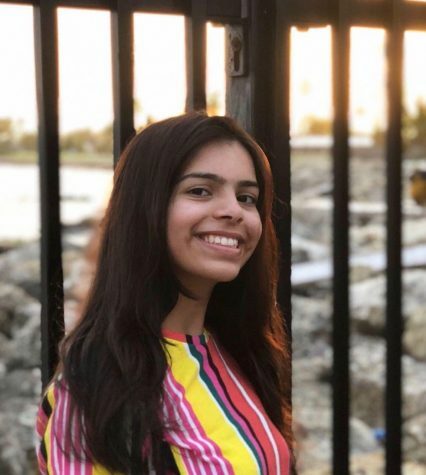 Ishika Vyas '22 enjoys writing for the Science/Technology and Opinion sections of The Banner. In her free time, she likes to read, dance, and watch Netflix. She is excited to write and cover the news around Harriton this year!